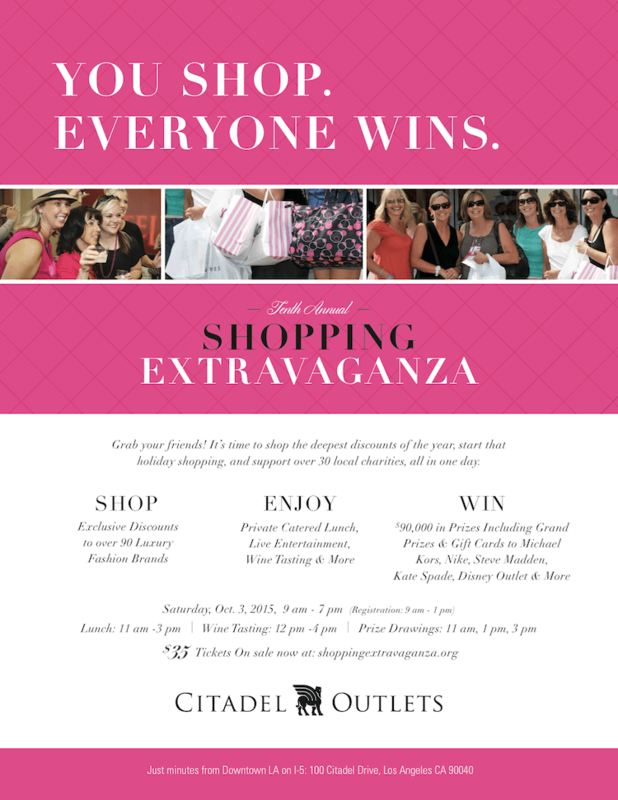 HB was thrilled to partner with Citadel Outlets – located in the heart of Los Angeles – to promote a decade of guilt-free shopping at the center’s 10th Annual Shopping Extravaganza on Saturday, Oct. 3. 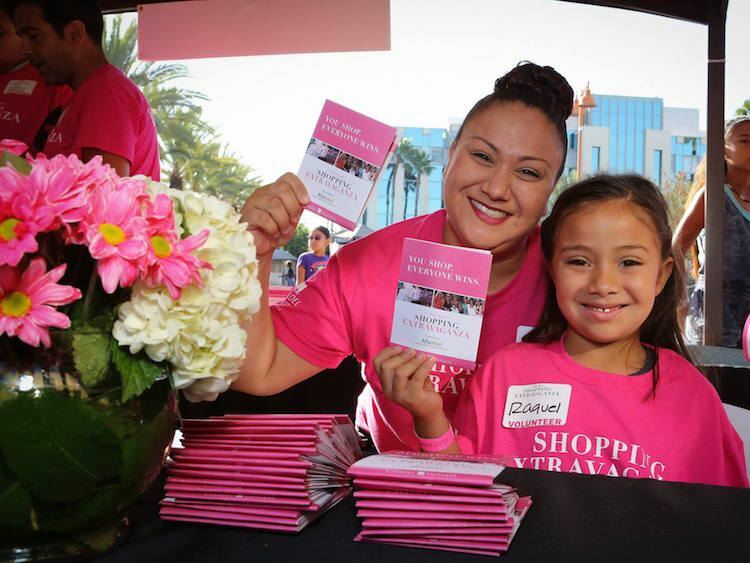 The shop-for-a-cause event drew thousands of attendees and raised nearly $100,000 in support of 40 local non-profit organizations. 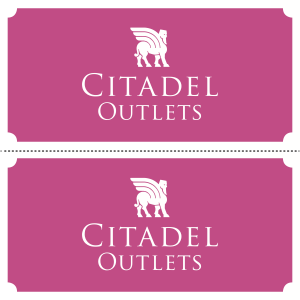 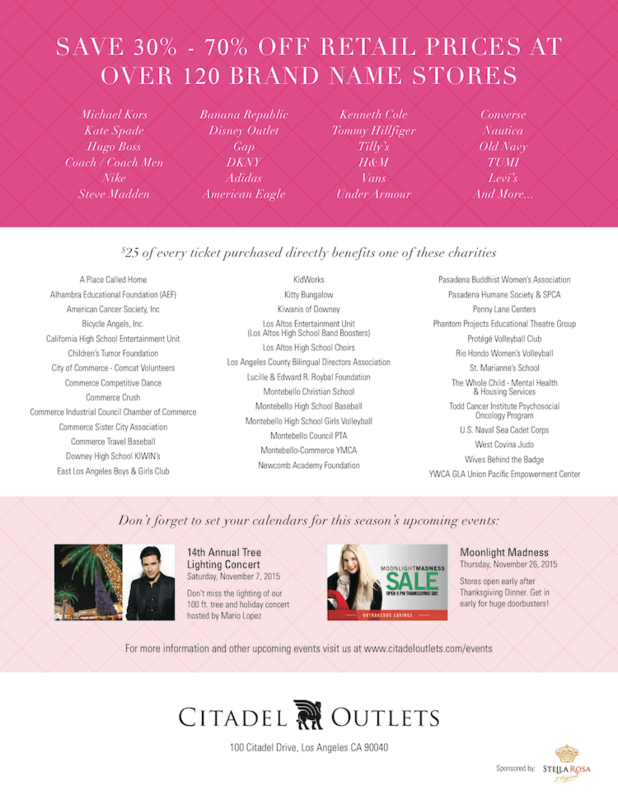 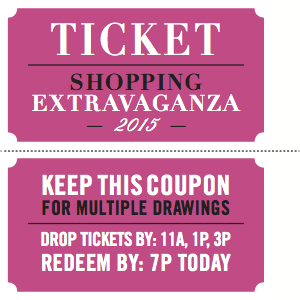 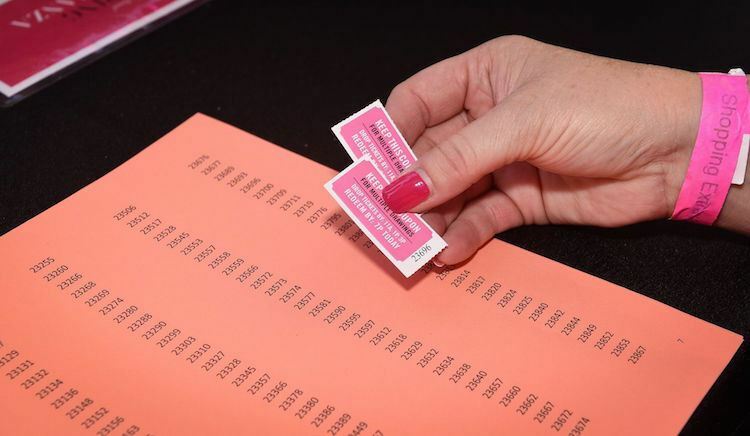 Each $35 ticket ($25 of which Citadel Outlets donates to the purchaser’s charity of choice) granted access to exclusive discounts at over 90 world class brands, private catered lunch, wine tasting, live entertainment and the chance at $90,000 in donated prize drawings! 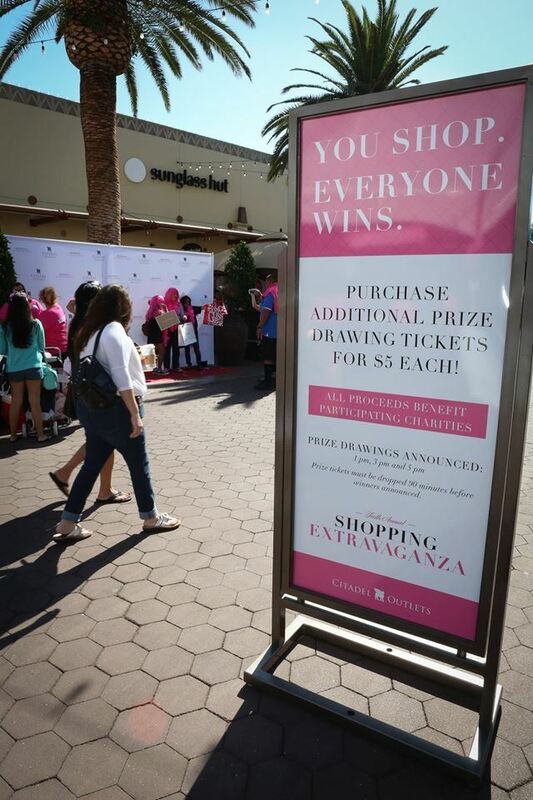 HB created the onsite signage, digital banners and flyers to raise awareness and excitement for the deserving event.